It is starting to look like we could see a little snow across parts of Missouri and Illinois within the next 72 hours. At this point, I want to stress the word “little”. I’m not talking about a major snowstorm. In fact, I’m not sure if the word “snow” or “storm” should even be included in this discussion. 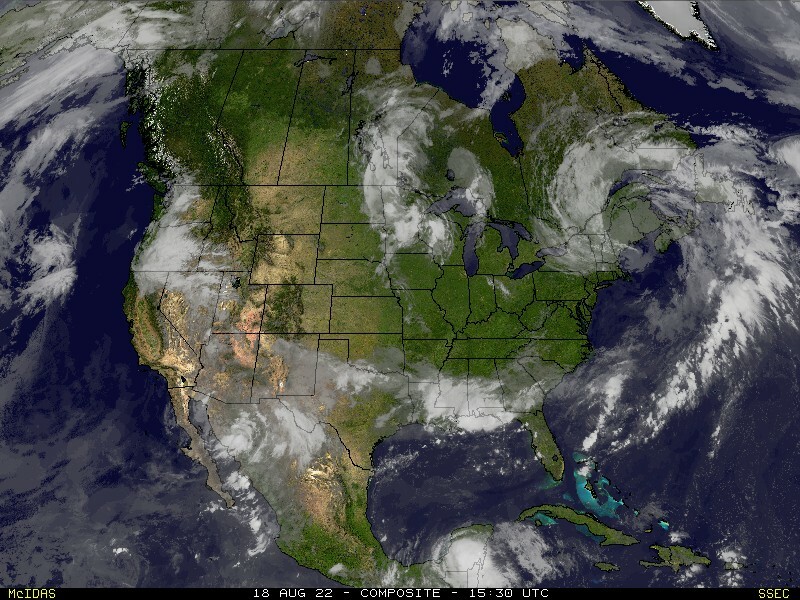 A strong cold front is just beginning to move across the Canadian/United States border. Behind the front, cold air is on the march. At 1pm CT, temperatures were in the single digits in Alberta and British Columbia. Forecast models are indicating the cold front will pass through Missouri and Illinois late Wednesday night into early Thursday morning. 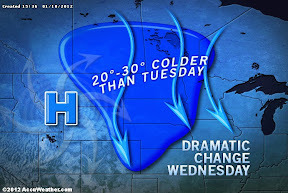 Behind the cold front, the previously mentioned cold air in Canada will spread over the Midwest. It appears that the strength of the cold air will work on the little amount of moisture in the air and squeeze out a few snow showers Thursday. Both the European Agency’s forecast model and NOAA’s forecast model are suggesting light amounts of precipitation for the cold air to work with. What is “light amounts”? Let’s take a look. Here is a breakdown of how much liquid water is forecast to fall by the models. You can see what I mean by small amounts of liquid to work with. Typically, you can say there is a 10:1 ratio of snow to water. In this case, with the surge of cold air, I think we could see at most a 14:1 ratio. This would mean approximately a dusting to a half inch in Cape Girardeau, a half inch to 1” in St. Louis and 1” to 2” in Indianapolis. Here is another view of what some of the models are indicating for Cape Girardeau and Chesterfield, Missouri. The above are called meteograms. The ones I have posted indicate how much snow will fall according to various runs of forecast models and the forecast from the National Weather Service. Remember, a forecast model is just that… A model. It isn’t reality. Bottom line… Could there be some snow? Yes. Will it be a lot? No. Where do I have my “Freak-Out-Meter”? I’ve currently got it at 2 out of 10. The Week Ahead; Weekend Storm?